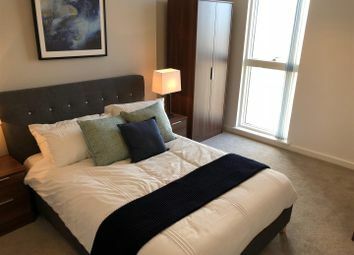 One Regent is a new development of modern and stylish two and three bedroom apartments, duplex's and Townhouses are located on the banks of the River Irwell. 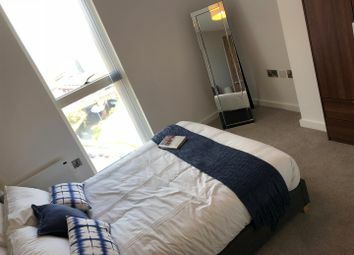 Just two minutes from Castlefield, half a mile to Deansgate, one of Manchester`s most vibrant destinations, packed with buzzing bars, restaurants and offices, and a short 5 minute stroll to the historic City Centre. 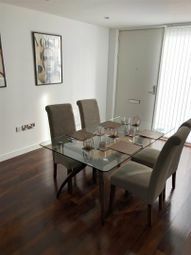 These luxurious properties benefit from walnut veneer internal doors, Satinwood finish to internal skirtings and architraves, LED downlights throughout, and much more. 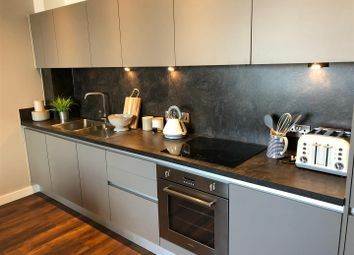 The kitchens have handle-less doors and drawer fronts, all appliances have been Integrated, including- fridge-Freezer, dishwasher, ceramic hob and oven. Washer/ Dryers have also been equipped in the utility area. 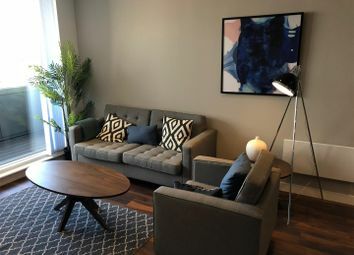 Installed in each apartment are TV provisions, full Specification available upon request. 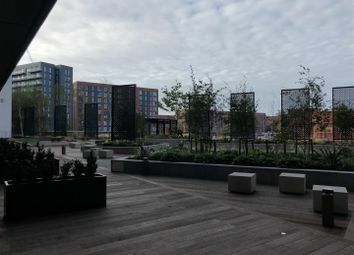 The exterior communal area has a central landscaped courtyard backing on to the River Irwell. 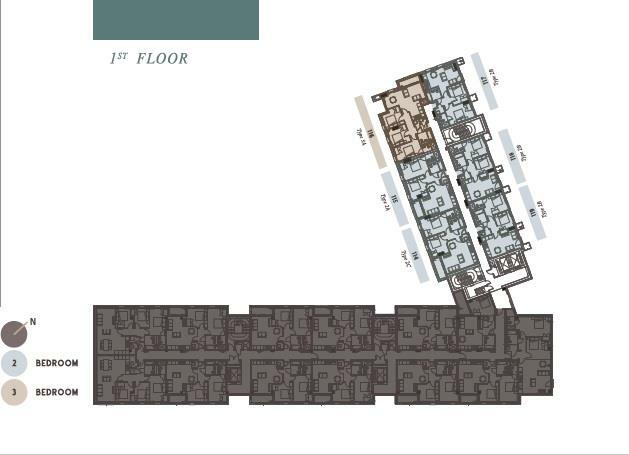 Security fobs control all the buildings vehicle/ pedestrian access points within the development. CCTV surveillance within the public areas are controlled by the 24/7 concierge service. 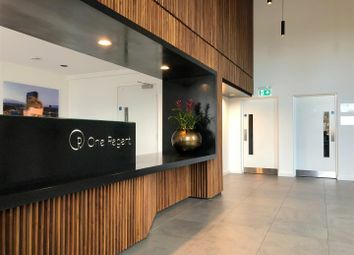 Each and every one of One Regent's stylish properties are finished to the highest of standards, epitomising high end city living. 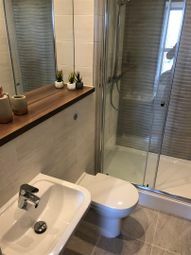 With two bed apartments offering square footage from 661 sq ft, these two bed apartments are very generously sized, divided into two large double bedrooms, a bright living area, a fully fitted kitchen and a beautifully-designed bathroom. 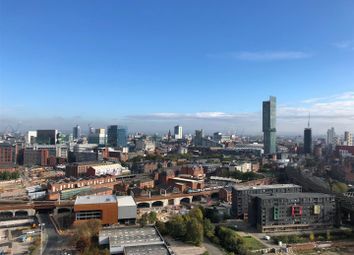 Since around the turn of the 21st century, Manchester has been regarded by sections of the international press, British public and government ministers as being the second city of the United Kingdom. 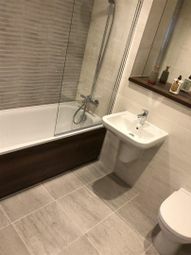 The bbc reports that redevelopment of recent years has heightened claims that Manchester is the second city of the UK and a great place to invest. When it comes to things to do, Manchester has them in abundance: There is always a festival, a market or a music event happening in city. 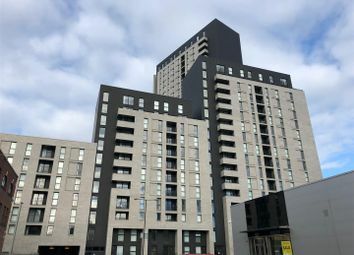 Manchester has a thriving economy, including the recently developed business district at Spinning fields, which has been called the Canary Wharf of the North. 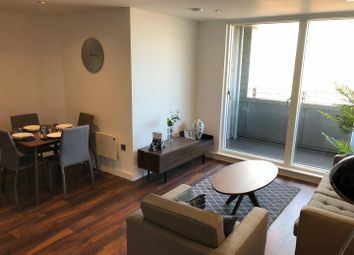 House prices are continuing to rise in the area, with percentage increases being equaled only by London, showing the economic power of what is arguably the uk’s second city—it really is a place to invest for the long term.